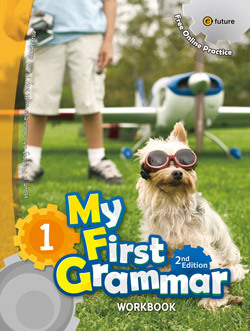 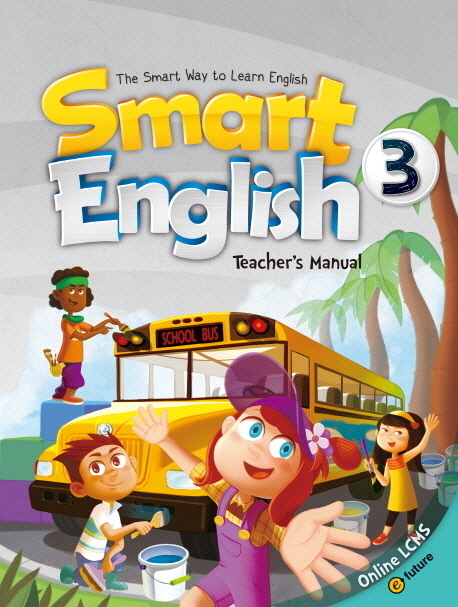 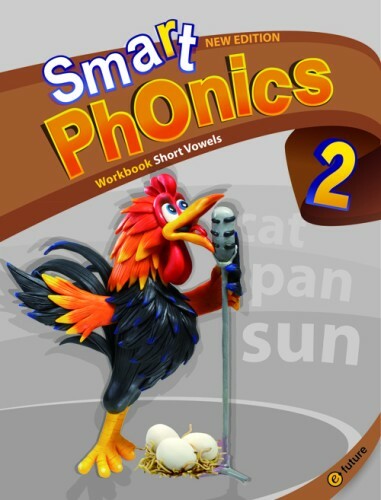 Smart Phonics - Teacher’s Manual with CD-ROM (Level 3) by Jayne Lee and Casey Kim on ELTBOOKS - 20% OFF! 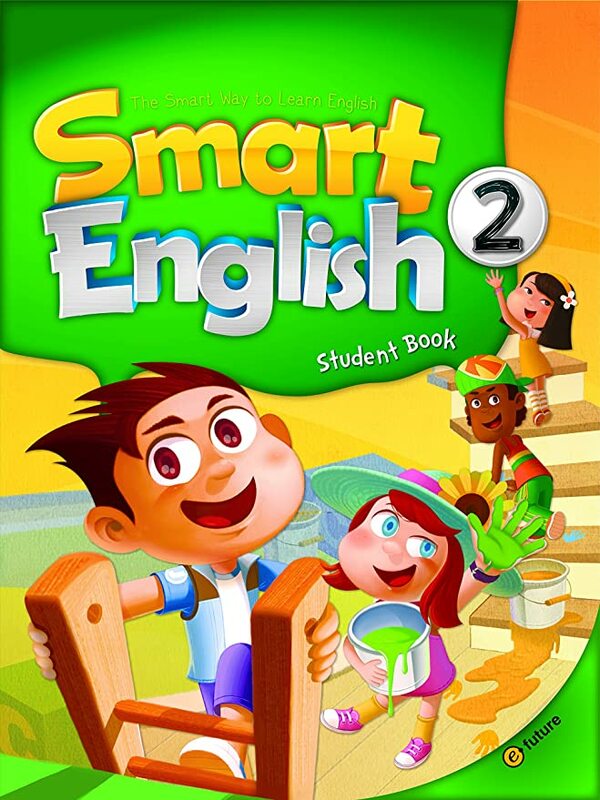 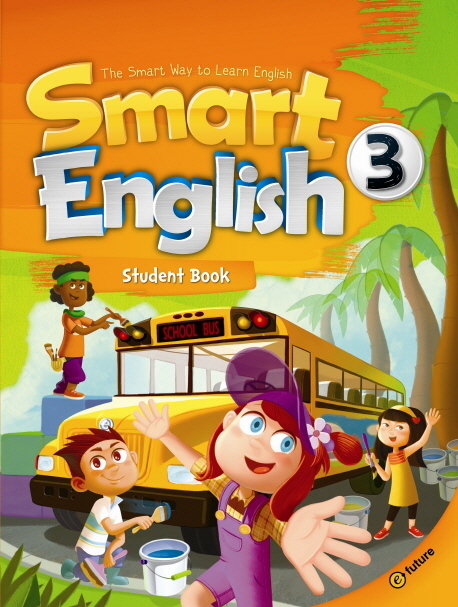 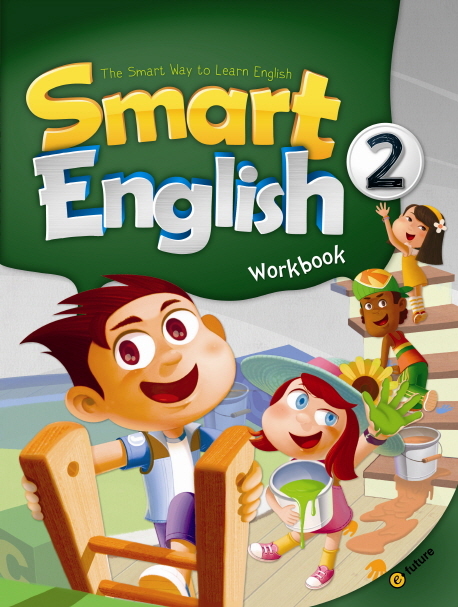 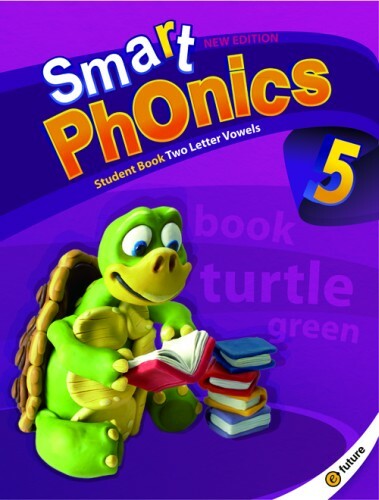 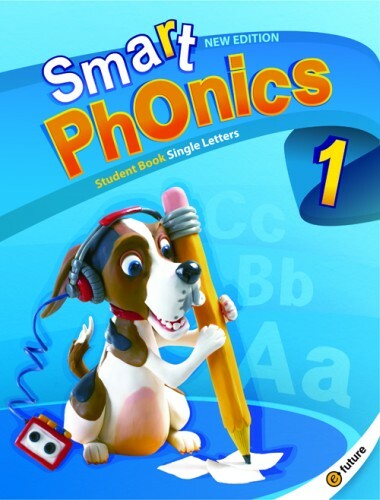 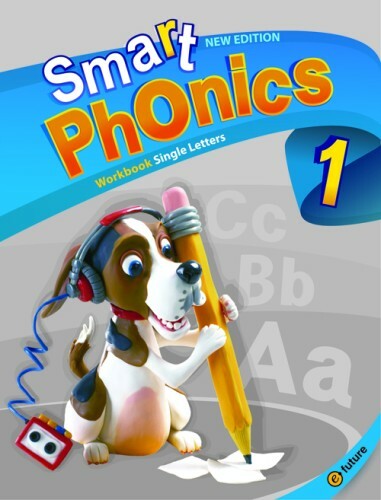 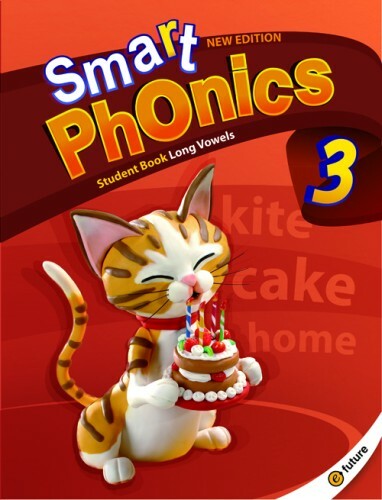 Smart Phonics is an easy-to-teach phonics series developed for elementary school children learning English as a Foreign Language. 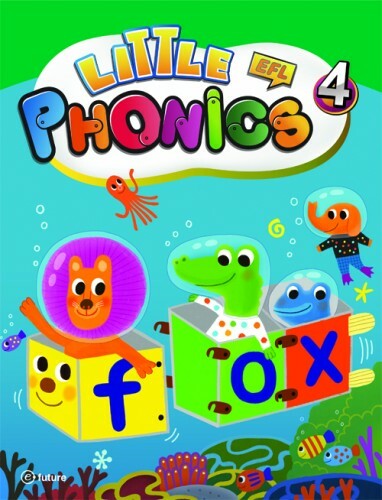 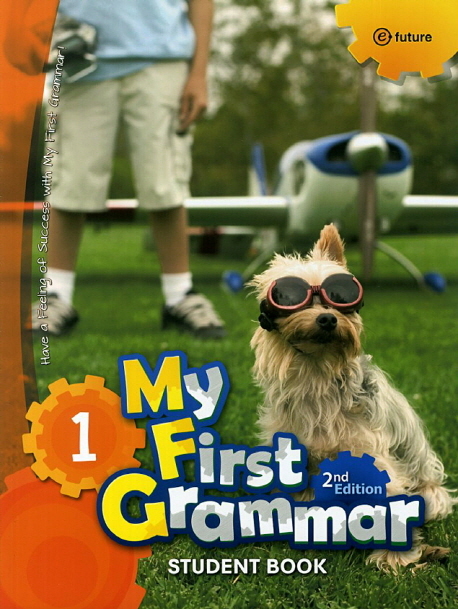 Throughout the five book series, basic phonics skills are introduced in a simple and systematic way while providing children with efficient tools for basic reading and writing. 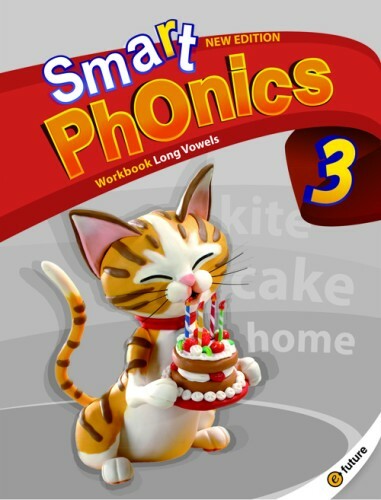 Smart Phonics also introduces a great number of common sight words embedded in fun phonics stories and songs. 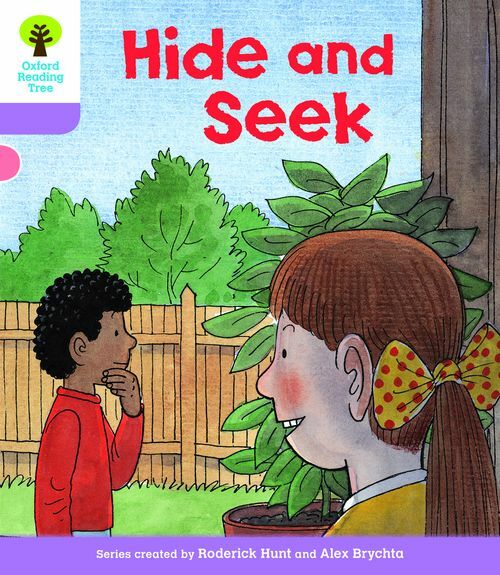 In this way, children can learn sight words naturally and effortlessly. 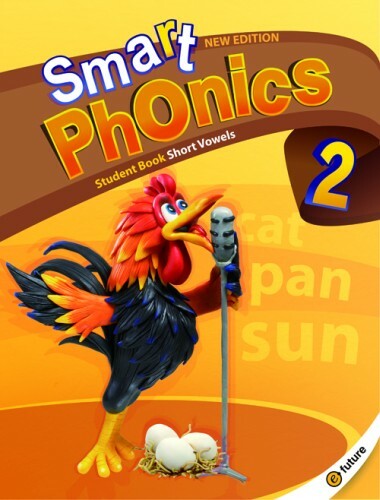 3,500 円 2,800 円 ∼ 20% OFF!